After spending all these days in the city we could not wait to leave and go to the countryside. 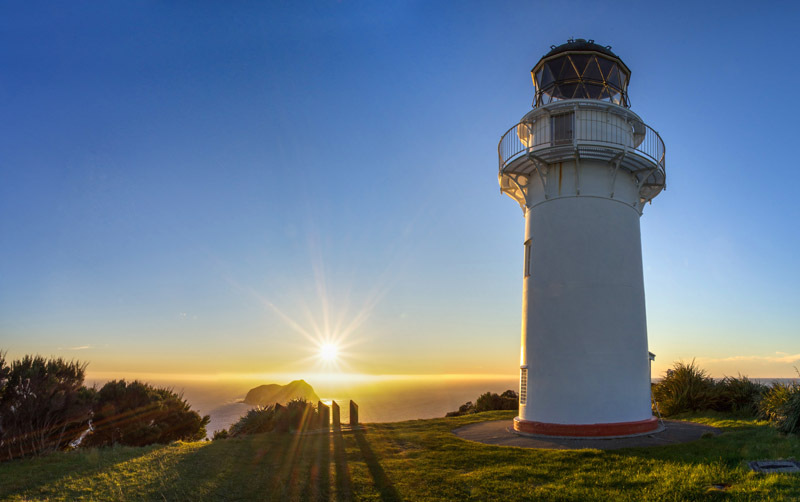 Our first stop was the Coromandel Peninsula. As we were seeking loneliness and nature we started with the less travelled west part of the Peninsula. We spent a couple of days driving along the beautiful coastline and exploring the area. 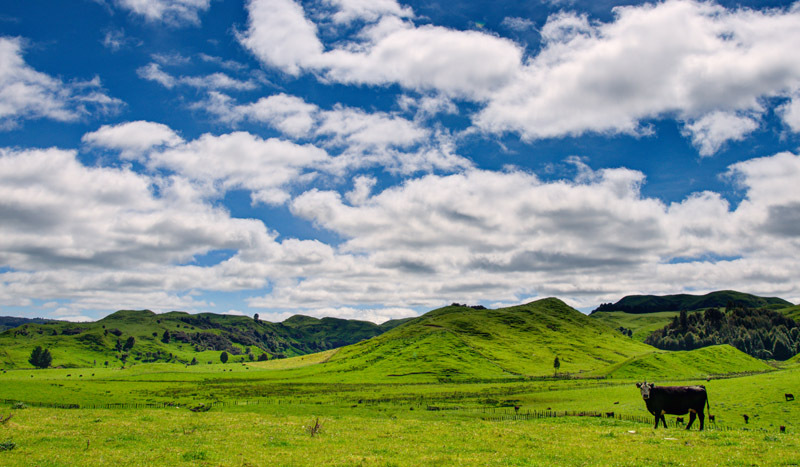 After the Peninsula we continued to Tauranga and Rotorua. In Tauranga we visited the school Edgar's cousin will go to for a year in some weeks and went up Mount Manganui where we enjoyed the view from above. Rotorua is the area with the biggest geothermal activity in NZ. You can see bubbling mud pools, geysers, hot water and steam rising from the ground and ponds with intensively colored water. A side-effect to all the geothermal activity is that there often is the smell of sulphur (which - in it's strongest form - smells like rotten eggs...). 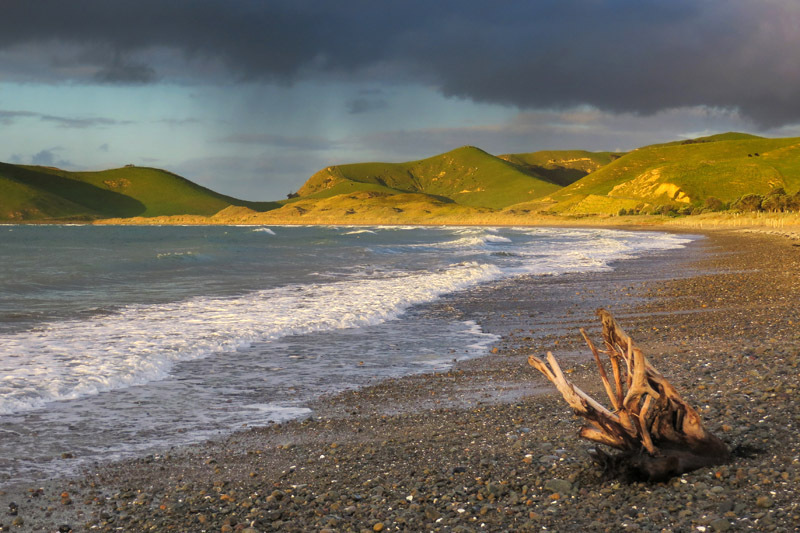 After the rather busy and touristy Rotorua we took off to drive around the East Cape. Most of the travellers will skip this part of NZ. There was nothing special (like a major attraction) to see but we enjoyed the scenery and the loneliness a lot. After a short stop in the art-deco city Napier we continued our journey to our next destination Taupo. 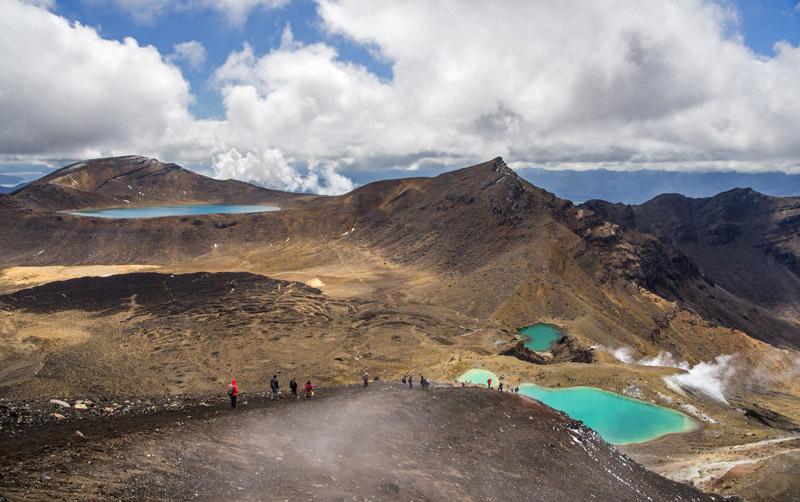 Our main interest in this area was the Tongariro crossing - a 20km day-walk through volcanic terrain over a pass and along several intensely colored lakes. Our last stop on the North Island was Wellington. 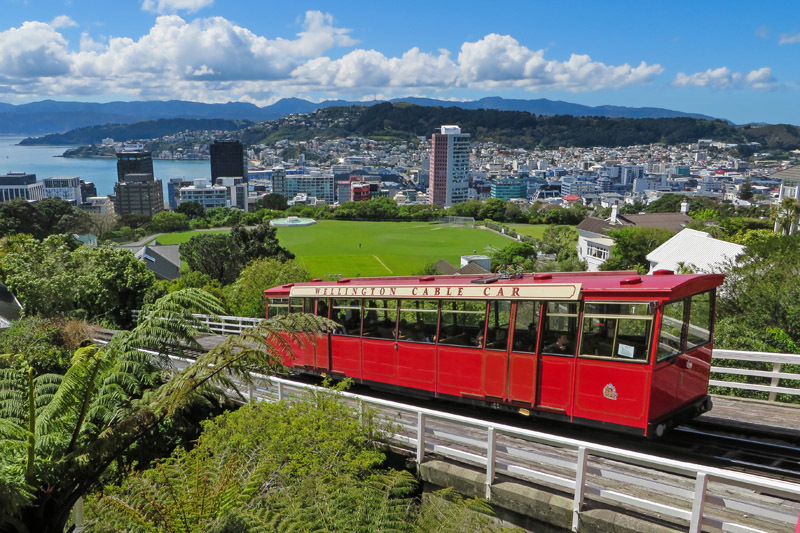 As you might know we are not the biggest fans of big cities but "Windy Welly" (Wellington is the windiest city of NZ) had a special charm and we ended up liking it quite a bit. From Wellington we took the car ferry over the Cook Straight to the beautiful South Island.